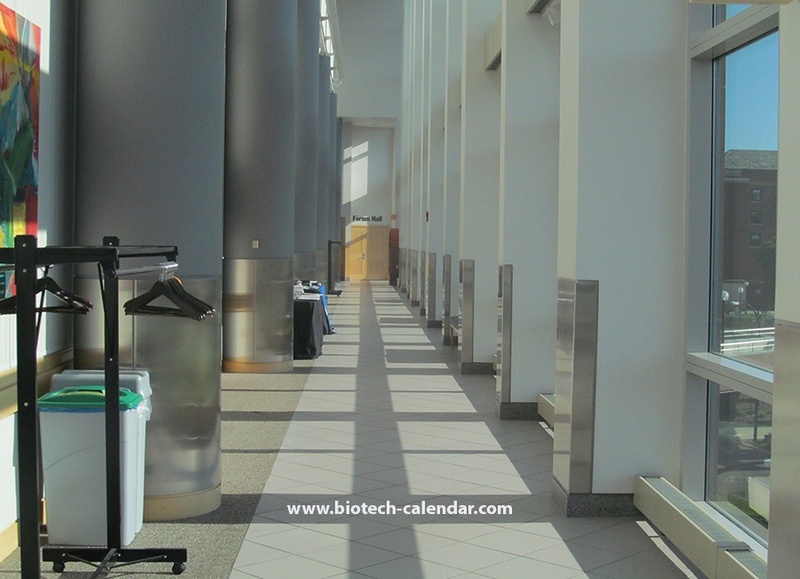 Have you been looking for a valuable Michigan life science marketplace? 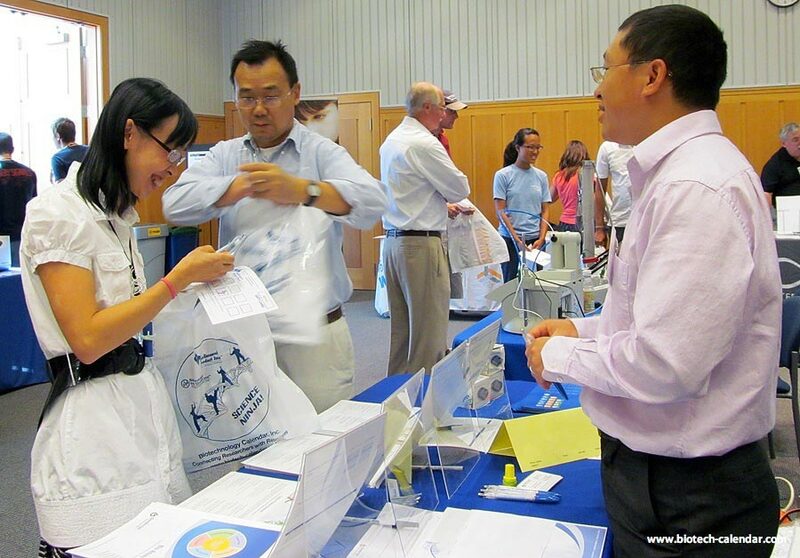 If so, be sure to join us at the BioResearch Product Faire™ event at the University of Michigan, Ann Arbor this year. A $261 million project was approved to construct a new biological science building. The 300,000-square-foot building will provide modern, world-class facilities for UM’s biological science programs and will be completed in 2019. Michigan State University scientists was awarded $1.5 million in research funding from the National Science Foundation to study these amazing creatures that have served as a model biology system in neurological studies for centuries. 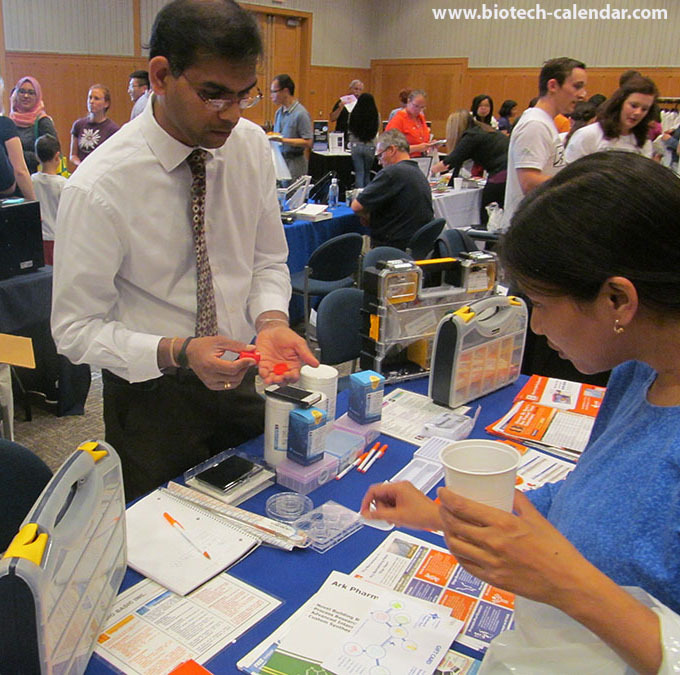 Last year, the BioResearch Product Faire™ event at the University of Michigan attracted 362 attendees, of which 109 were professors, post docs and purchasing agents. Of the total attendees 67 were lab managers. 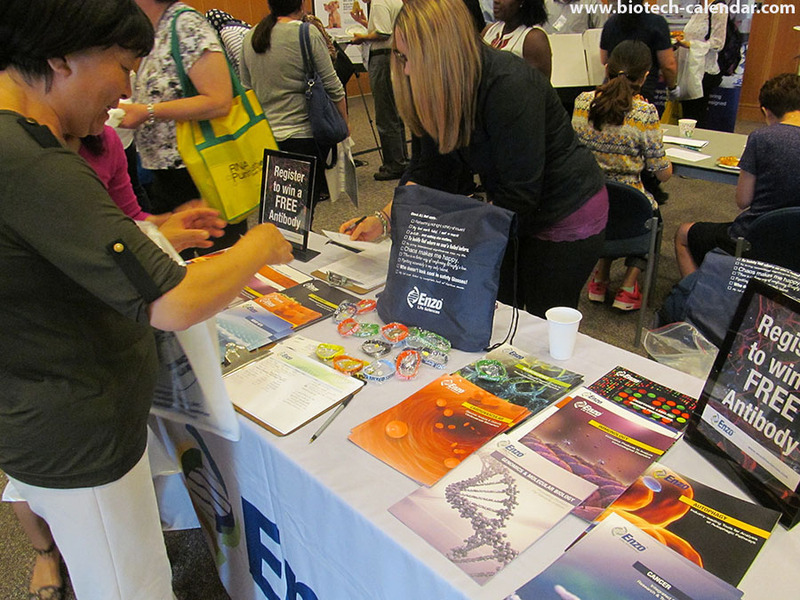 These attendees came from 35 different research buildings and 84 on campus departments. The University of Michigan at Ann Arbor is one of the most richly funded markets in the country. It ranked #4 in the country for life science R&D expenditures in 2014.